Along with the launch of 32-bit Chrome 37, Google today also released the 64-bit version of Chrome for Windows 7 and Windows 8 in the stable channel. Nevertheless, going 64-bit is still an opt-in process: to take advantage you have to hit the new “Windows 64-bit” download link over at google.com/chrome. 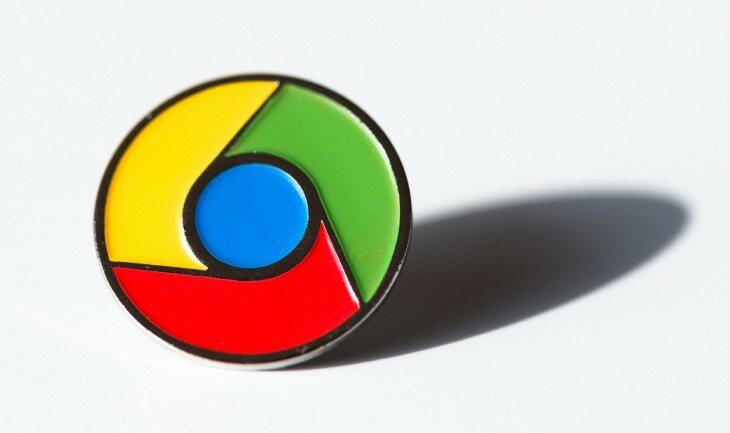 Google first launched Chrome 64-bit back in June, but only in the browser’s Dev and Canary channels. The beta channel received the same treatment in July, and now it’s finally available in the stable channel. For example, the VP9 codec that’s used in High Definition YouTube videos shows a 15 percent improvement in decoding performance. Stability measurements from people opted into our Canary, Dev and Beta 64-bit channels confirm that 64-bit rendering engines are almost twice as stable as 32-bit engines when handling typical web content. Finally, on 64-bit, our defense in depth security mitigations such as Partition Alloc are able to far more effectively defend against vulnerabilities that rely on controlling the memory layout of objects. The 64-bit version is faster because it can take advantage of the latest processor and compiler optimizations, a more modern instruction set, and a calling convention that allows more function parameters to be passed quickly by registers. It is more secure, since Chrome can take advantage of the latest OS features such as High Entropy ASLR on Windows 8, better defend against exploitation techniques such as JIT spraying, and improve the effectiveness of existing security defense features like heap partitioning. Overall, it should also be more stable, yet despite the stable channel release you should still expect some issues. Google says the only significant one (that the company knows of) is the lack of 32-bit NPAPI plugin support, although that’s on its way out anyway. Google says it plans to support the 32-bit channel “for the foreseeable future.” The company didn’t say, however, when the 64-bit channel will no longer be opt-in, or when it would become the default option for 64-bit Windows users.